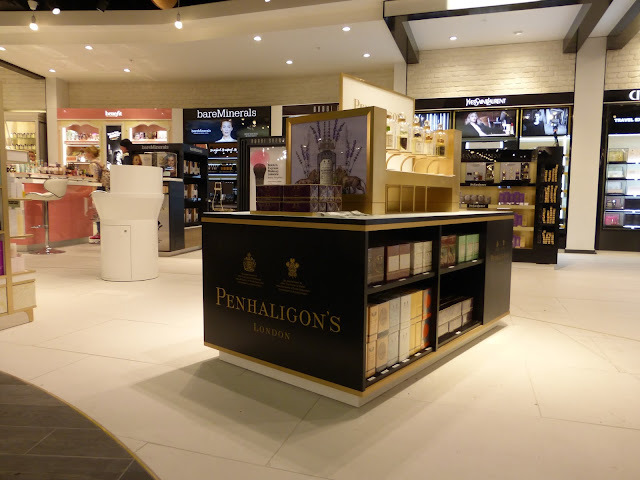 We are pleased to announce K2’s second Penhaligon’s airport installation in Luton Airport’s brand new duty-free store. This is our second airport project working with Penhaligon’s wholesale team, following the success of London City Airport. We are now working on the next airport installations, taking place in Heathrow terminals 4 and 5. K2 have been appointed by Penhaligon’s to manage their exciting new luxury store development programme in the United States, Asia, and the UK, with K2 implementing master planning and procurement processes, together will full project and cost management services. Since K2’s appointment in mid 2015, we have successfully delivered store openings on time in London, Taipei, Dublin, New York and Beverly Hills. As part of our strategy to deliver the required quality for luxury retail, K2 project managers were based on site at each location as the project neared completion to ensure that the highest standards were met for the grand openings. Together with this site presence, we have also visited upcoming locations to interview and appoint the required professional teams and uncover local suppliers and contractors, to find best value partners and suppliers of goods and services.